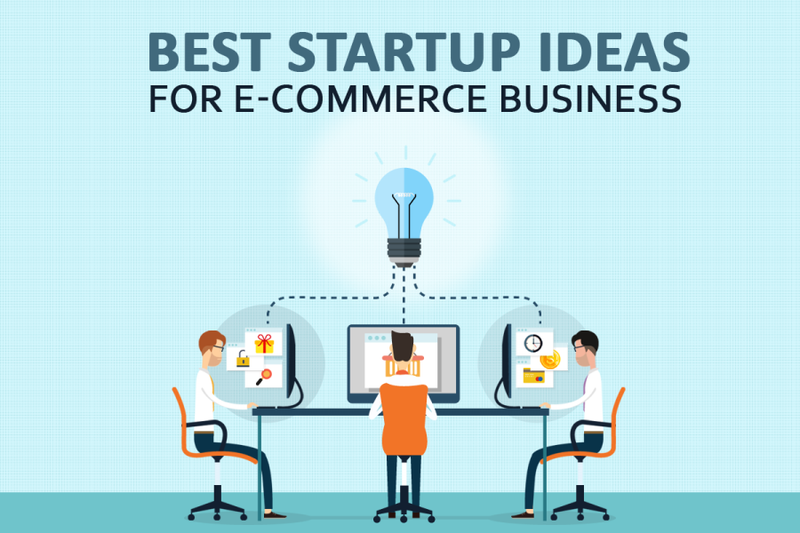 There are so many startup ideas in e-commerce. It can be sometimes hard to figure out which idea to pursue. All startup ideas based on e-commerce require you to create a store and to decide which niche you are going to be focussing on. The niche has to be great for long term. Therefore it is important to research the statistics of every niche. Jumping on a new trend is risky at times, but it can also be highly rewarding. Some e-commerce business niches are now more competitive and far less risky. 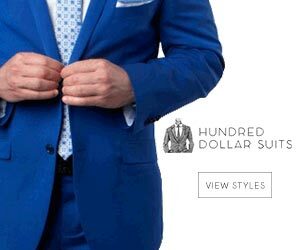 These are all e-commerce niches that will help you make a lot of money. The drone business startup niche is a growing and trendy niche. In 2017 alone there are now more than 400000 drones in use it is expected that more than six hundred thousand drones are going to be in use by the end of 2018. Drones are going to have a wide impact on our lives. Drones are going to be used to deliver packages and used in the video and photography sector. There is no doubt that there is a growing demand for drones. By 202 the industry is expected to grow to more than 130 billion dollars a year. The most commonly used drones are selfie drones. This will make them a good place to start when considering selling drones on your e-commerce. Selfie drones have seen recent surges in popularity as they allow individuals to take selfie videos or pictures without the need of a selfie stick. By the year 2019 there is an expected growth in smartwatches around the globe. It is expected that there will be more than 200 million smartwatch sales at the end of this year. This makes the smartwatch business start-up a good idea.